This episode is a recording of the talk You and Your Racist Brain: The Neuroscience of Prejudice with Dr. Larry Sherman, a neuroscientist from OHSU. In this talk, Dr. Sherman explains how our brains have evolved to make judgments based on visual information in milliseconds, and that these preconceived opinions about other people are not based on reason or experience but on instinct. 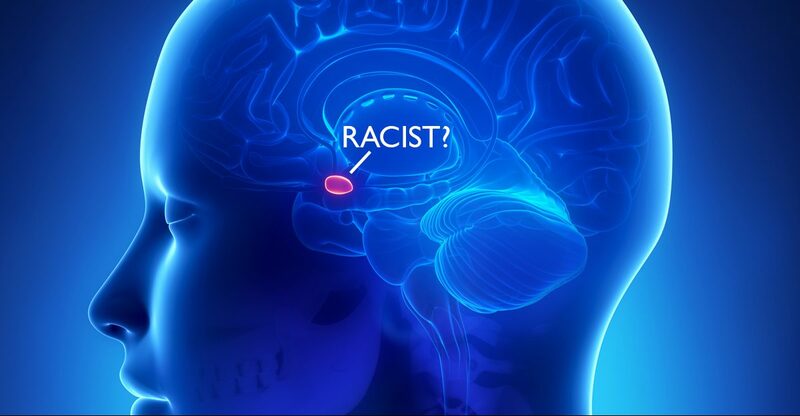 He also describes how we can we use what we know about the neuroscience of prejudice to overcome this reaction, and potentially develop methods to combat prejudice and end racism. Dr. Sherman’s slides have been synched with this recording and uploaded as an m4a format, so depending on your media player, you may be able to see his images as the audio plays along.